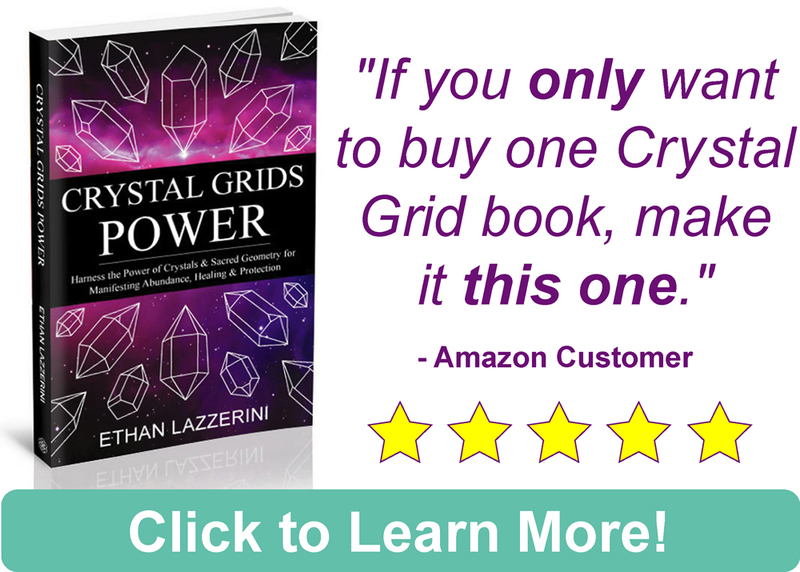 This is a bit of controversial topic and I do not like to focus too much on the subject of fake or treated crystals, but this is an important one. I may be wrong, but back in the 90’s I do not remember ever seeing natural coloured Citrine. Nobody seemed to be that aware till the early to mid-2000’s that much of the Citrine being sold in Crystal Shops and online was actually created by heat treating Amethyst. Heat Treated Amethyst Sold As Citrine? If you put Amethyst in an oven on a high heat it turns yellow, orange or orange-brown. Natural Citrine is actually not that common, it is more expensive and it does not have a bright orange or yellow colour that many people are drawn to. Some crystal books, even to this day will show a heat treated crystal as an example of Citrine. The definition of Citrine to many people is yellow Quartz, so it is easy to see how this all happened. I recently went to Etsy and did a search for ‘Citrine Crystal’ and only 2 out of the first 10 results looked natural to me. Before I give you my take on the difference between natural Citrine and heat treated, let me try to help you spot the difference. The following information is a general guide only. I am not a Mineralogist or Gemologist. 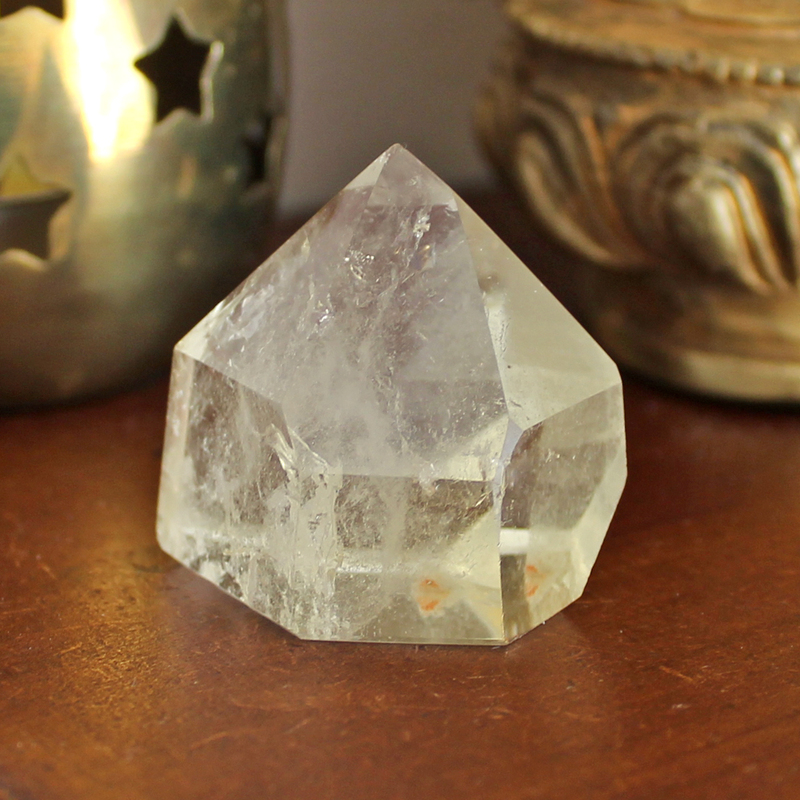 It is worth asking a crystal seller if you are unsure to see if they can confirm that their Citrine is natural. Keep in mind that I have seen heat treated Citrine sold as “natural Citrine” online. Sellers may have been sold the stones as that by their supplier, some are just mistaken and then there are some that are being dishonest. Most good Crystal Shops and websites sell both types and they are not often labeled differently. The best thing to do is learn to identify Citrine yourself to make an informed choice. I am happy to say that there is more natural Citrine on the market now than I have seen before. At the last Gem Show I went to, I did not see any heat treated Citrine. My guide is below, I have included lots of photo examples as seeing the two forms for comparison is really helpful. 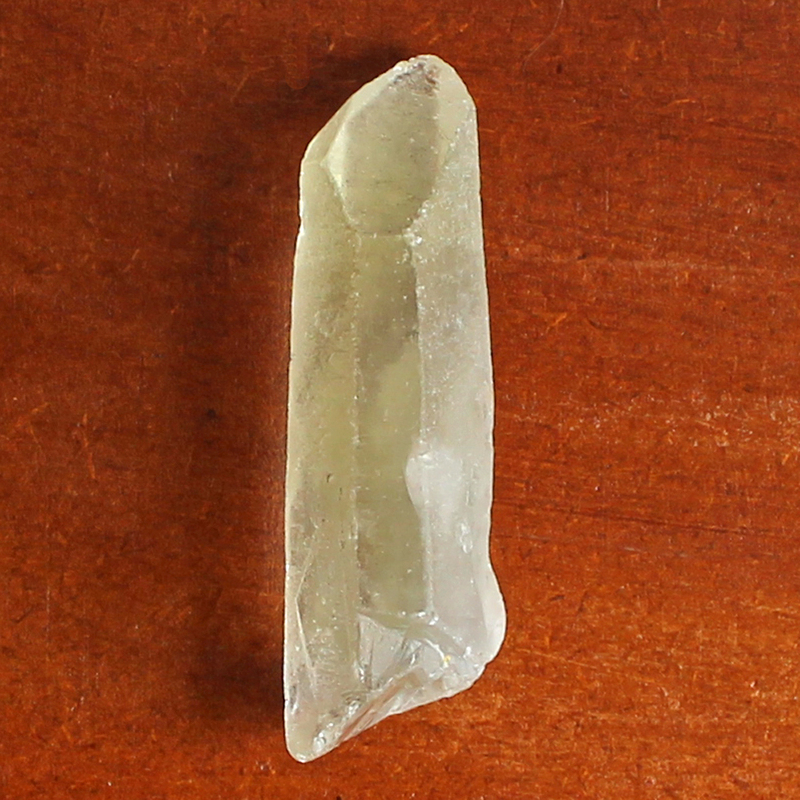 Raw natural Citrine Crystal Point with smoky phantoms. Slight green colour like Lemon Quartz. What’s The Difference Between Citrine & Amethyst? Both Citrine and Amethyst are forms of Quartz and Silicate based minerals. They both have the same Mohs hardness. The golden yellow colour of natural Citrine is caused by traces of Iron. Amethyst though also contains Iron. Most Mineral books don’t even consider them to be that different and lump both stones under the entry for Quartz. 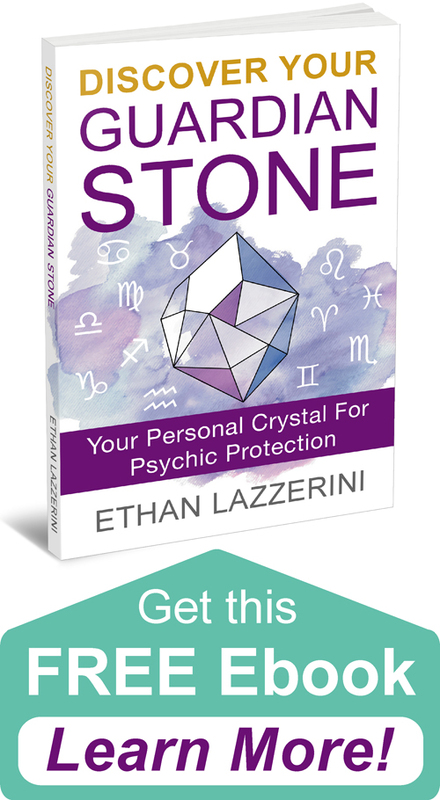 From the metaphysical point of view within the world of Crystal Healing, I think they are very different stones. Colour is vibration, so the colour says a lot about the energy of the two crystals. The same applies to the heat treatment, that permanently alters the colour of Amethyst. I can’t ignore the change in colour and vibration. Properties of Natural Citrine Vs Heat Treated? My opinion on this subject is that both crystals can be used but they are a little different. I prefer to work with natural Citrine because I think it is more powerful, in addition to its abundance drawing properties, it can be cleansing and detoxifying. 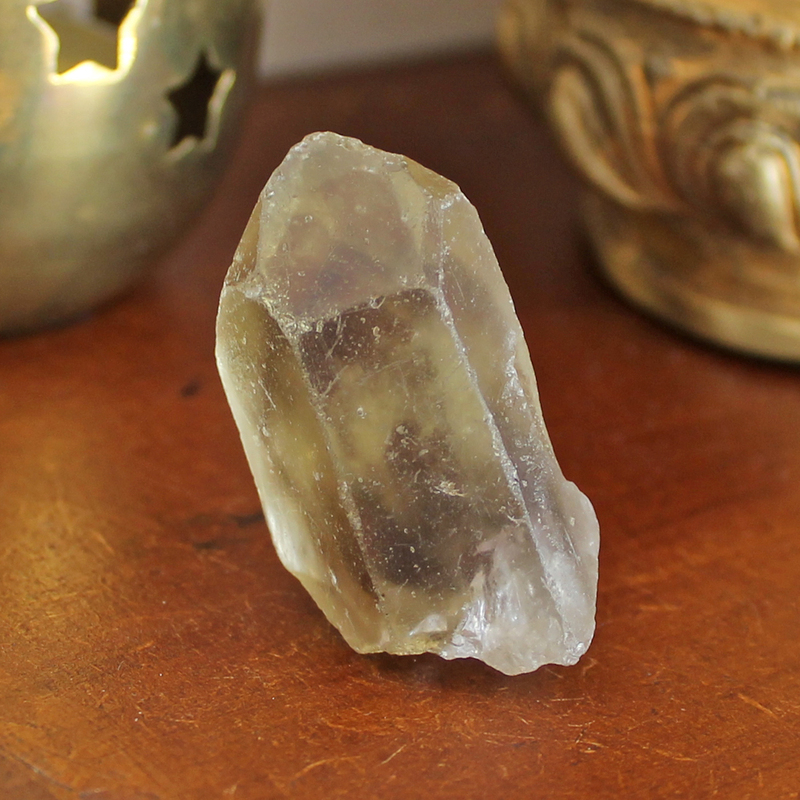 Some natural Citrine crystals can have a high vibration energy. Heat Treated Citrine feel lighter in energy, it can be used for prosperity and positive thinking too but lacks the cleansing power and the umph of the natural crystals for me. I see it more as a substitute where natural Citrine is not available or affordable. I know people who have effectively worked with the heat treated stones, also some people may need that bright orange colour. I have always prefered the golden colour of natural Citrine but which do you prefer? What are your thoughts on this subject? I would love to hear from you in the comments below (please keep any questions you have concise and on topic if you want a response). Wow, thanks! I didn’t know that orange citrine was heated amethyst. I’m guessing that’s how ametrine is made too? I have heard that it can be made this way but it must be harder to heat parts of the stone. purchased two chakra stone sets from Hanna Kroeger’s website, I trust this source is reputable, the Citrine stones look just you described the natural Citrine, which makes me very happy, because authenticity is very important and I have a hard time to finish my crystal collection for crystal grids exactly because of that. Also I have to say I was looking for a while at the Meru Pyramid (from the link on your website), and finally I ordered it as my birthday present, it was so exiting to open it for a first time! Anyway, back to my “Citrine”, now I know it’s not a Citrine, however, I’m not sure is it a treated amethyst or maybe Calcite??? Thank you for sharing this Ethan. I think I have a few of the treated amethyst thinking they were natural citrine crystals. I bought them from CrystalAge. I’ve spent a lot of money buying crystals from that website. 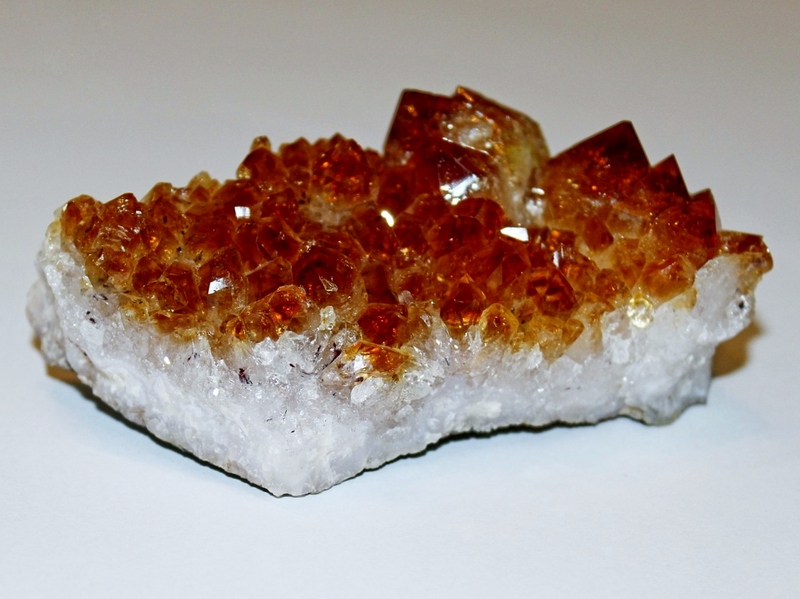 Their citrine clusters are mostly burnt orange in colour. I even bought their fat crystal points. Thank you Ethan for letting us know. Love your sharing as always. I had heat treated Citrine and then bought some natural pieces. The sellers of both were honest telling me what those were, and I could clearly see the difference, not only in color, but also in price: same size piece of natural Citrine cost 4 times more than that size of heat treated one ($4 natural vs. $1 heat treated). I cannot work with a heat treared stone at all. It feels weird and even somewhat heavy. Hard to describe, but I couldn’t even hold it in my hands for more than a few minutes. Natural stones, on the other hand, are light and airy, and I love having them around. My whole demeanor changes when I have them on me. I really tried to give heat treated stones the benefit of the doubt, but it just didn’t work. I’ll stick to the natural ones from now on. 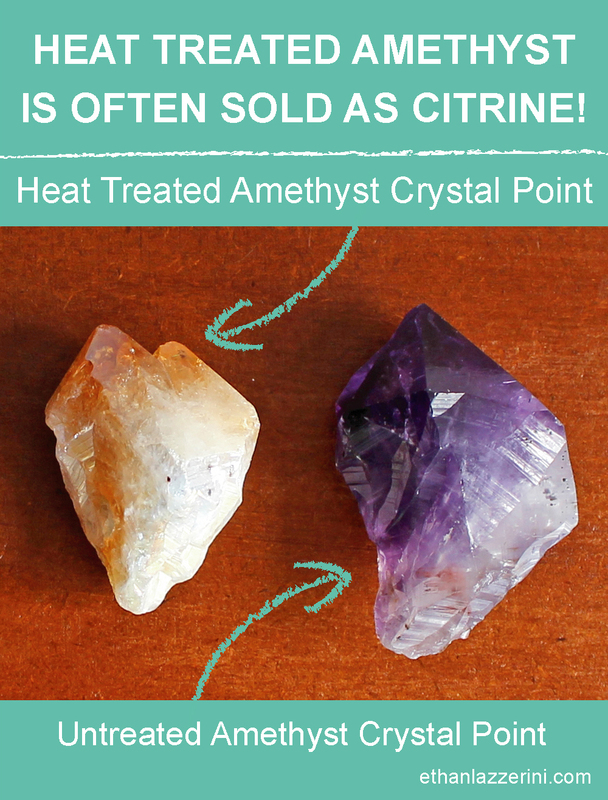 Although I agree with the above information, I find the color vibrations from Heat treated “Citrine” (Amethyst) to be very beneficial when balancing my sacral chakra. The depth and beauty of the deep burnt orange color helps me to accept, resolve, renew and sometimes even remove feelings of negativity and obsessive actions in mind and spirit. While knowing that the amethyst will heal the emotional side of those obsessions and negativities. Even here in Brazil is difficult to find the natural ones and they are expensive. I work with the hear ones until I find the natural to buy. I like this article a lot. I just found out about heat treating amethyst to call it citrine, unfortunately I had already ordered a couple of pieces from ebay. (I know minerals from China are risky anyway) However, without a picture, I was hoping to get someone’s opinion, which I know is going to be hit or miss. The piece I received to date is a clear lemon yellow color with no orange. Just a little more yellow than your examples. Would you hazard a guess as to authenticity? In addition, what is Lemon Essence? Couldn’t find much info on google. Thank you! 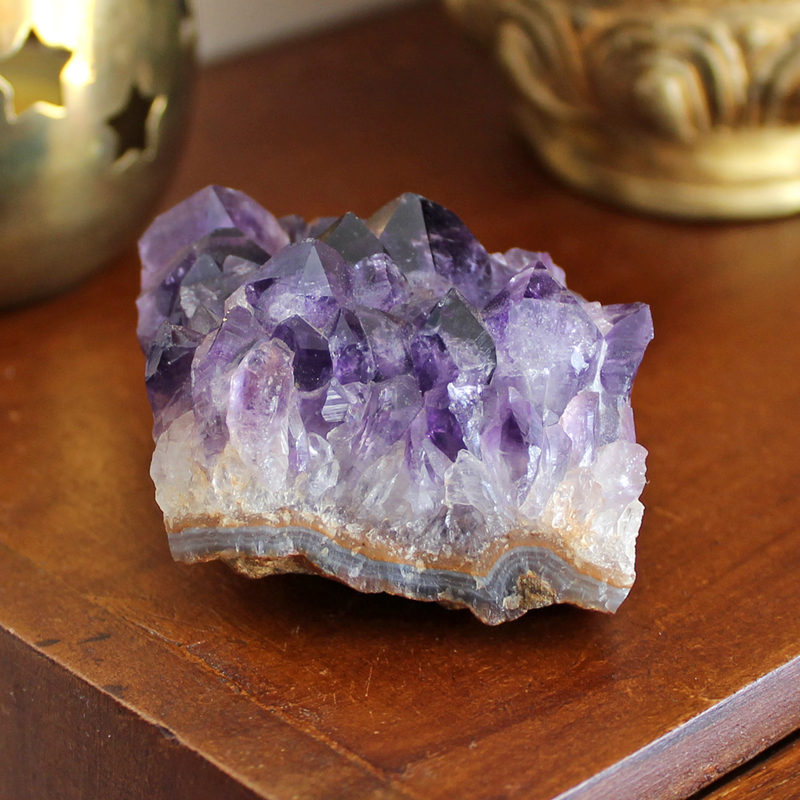 Hi Ethan – Does natural citrine ever come in clusters like the one shown or is it always heated amethyst? Is natural citrine ever heated to make it darker or more vibrant in color? Thank you. Hi Debbie, there are some natural Citrine Clusters but they are not very common. The crystals are usually longer like a Quartz Cluster. I have not heard of anyone treating natural Citrine to alter the colour. 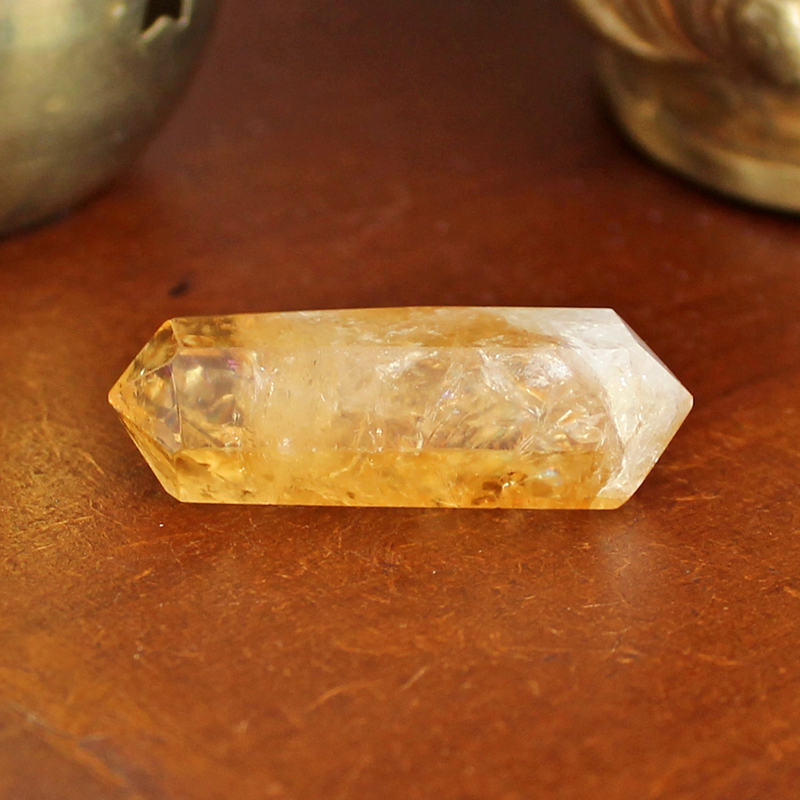 I have been using my favorite ‘citrine’ in my Chakra balancing treatments for years! But now realise it must be heat treated!!!! It has served me very well and I will continue using it. BUT I did recently come across a genuine citrine and thought how it lacked colour!!! Ha ha – the laugh is on me as it must have been the genuine one! Any way, in future I will buy ‘real’ citrine as an option. Natural citrine is so expensive. I don’t buy the polished stones or points or anything. I purchase natural geodes from a local source in my home state. The vendor is a local rockhound. She cleans the geodes very well, but doesn’t do any type of heat treatment and never adds dye – all her geodes are very natural. The geodes usually contain other crystals (mostly clear quartz) besides citrine, but it’s a lot more affordable in a geode than in a point or obelisk or even as a tumbled stone. I saw a beautiful geode on eBay that was citrine with bands of blue lace agate, just gorgeous, but the listing expired before I could decide to bid on it. Really informative, thank you for sharing. I wish I have read article before I bought my heated citrine. But I am going to get a natural one. I have a question…I have sOn my way! Small pieces of citrine, and two of them were relatively clear when I got them. Over time they have acquired inclusions in them. Do you know why this would happen? It has only happened to me once but I hear about this all the time. It is hard to understand how this happens. Some people say it means the crystal cleared some negativity for you or helped you heal something. Wonderful article (information, photos and layout) Ethan, thank you so much. I understand more about Citrine now. I am curious, there are clear yellow (sometimes bright lemon like, sometimes olive green like, sometimes smokey quartz brown like) that are around 500grams and over 2kgs on eBay from China. It feels these larger so called “natural citrine” are just coloured crystals rather than citrine? Natural citrine you mentioned all are smallish, mostly around 20mm. Would you (and others) think the large ones are not citrine? I am also wondering if Citrine and smokey quartz have similar chemical make? How do we differentiate smokey quartz from citrine? By size at least perhaps? Thank you! Hi Kay, just be aware that extremely cheap crystals from some parts of the world are reknowned for fakes. If its too good to be true, it probably isnt genuine. Natural Citrine can be any size, the larger pieces are less common and very expensive, so i don’t have any. For chemical make up and geological differences best to invest in an encyclopedia on mineralogy. Most Citrine isn’t smoky. Thank you Ethan for your reply. I personally think all crystals are rather beautiful. It’s nice to get authentic Citrine if possible, its energy likely more pure. 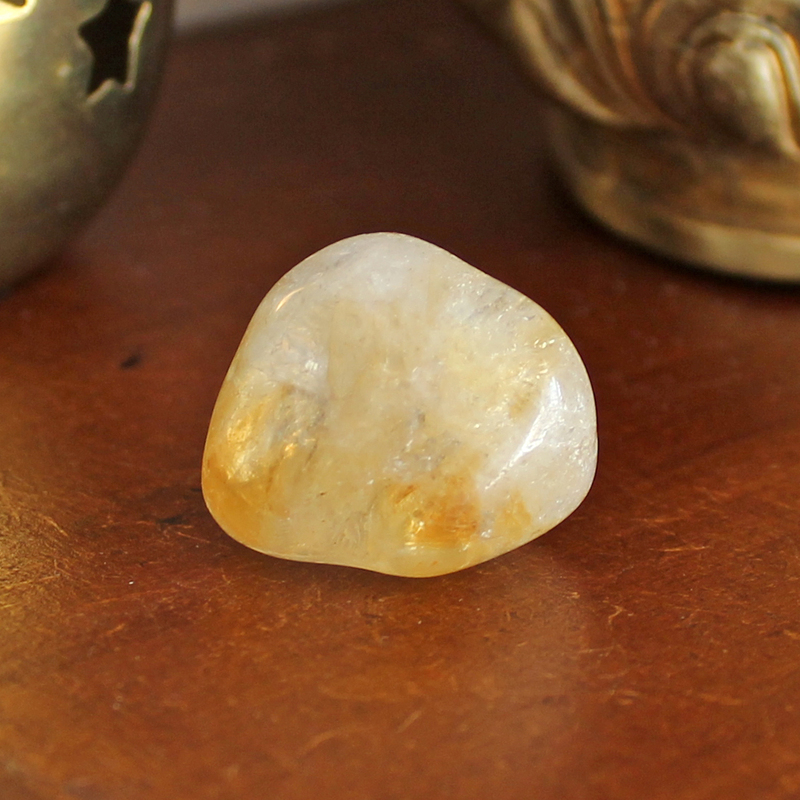 “Fake” or unnatural citrine, still beautiful, probably will appreciate us humans sending it love regardless…. 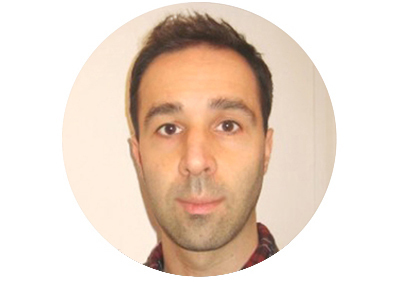 And in return, help us with positive influences overall. Well-written and an important topic for sure. My only concern is when someone realizes they have heat-treated citrine may disregard (get rid of / throw out) these crystals thinking they are “fake”. While not natural citrine, they are still quartz and a real crystal. If someone is working with heat-treated citrine and enjoys the energies, finding out it is not naturally occurring shouldn’t change that. I would venture to say that everyone working with\collecting stones probably has at least one heat-treated citrine in their collection. Maybe the heat-treated-ness gives the crystals other qualities…like resilience. I have a heat treated piece of citrine and have thought it looked sadly burnt….I have been sadly burnt too and feel an affinity with it..
Would you suggest burying it back in the earth to heal?? Or should I keep it in my crystal group?? I am not sure what to do with it now…. If you feel a connection to it, I would keep it in your collection. Not really, as these are natural items they come and go at any shop or website. Most crystal shops will sell both if any. You could check out my recommended places to buy crystals article to see if any have some in stock. Good Places To Buy Crystals.